If you are Pokemon fan, here is a good news for you. 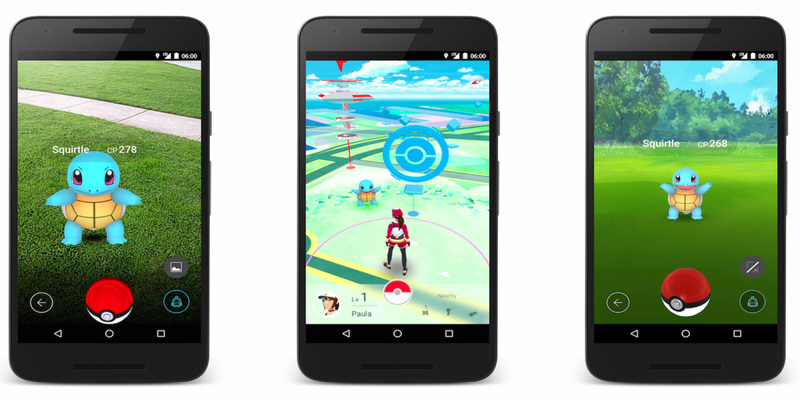 Pokemon Go, the most awaited game has finally been launched for the iOS and Android users. But it is not for everyone though. It is available for only those who are living in regions such as Australia, New Zealand etc. The game was first launched in beta in the US in May. The app is expected to be available in more global markets very soon. The Pokemon Go was developed by the Niantic Labs and it shares much similarities with the Ingress, another game from the family of Niantic Labs. The game is also said to be providing a real world experience. Every time a high-end game is released, it is usually released in a few regions first for testing. And therefore the Pokemon Go might not be available in your region yet. But, as the time goes on, it will be available in your region very soon.